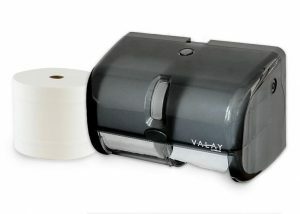 When you need commercial toilet paper and dispensers for your business, think Morcon. 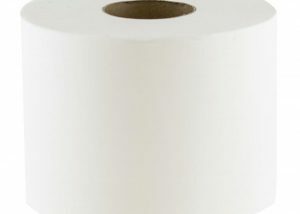 Our tissue products provide the trifecta of strength, softness, and quality. 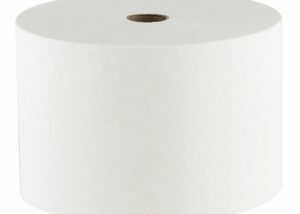 Backed by unparalleled customer service, our 1 and 2-ply bath tissue products featuring a range of core sizes and sheet counts are ideal for restrooms, cafeterias, offices, commercial buildings, sports stadiums, restaurants, and everything in between. 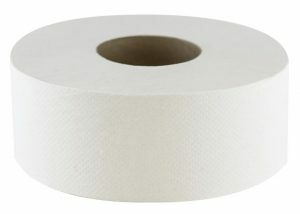 Not sure which bathroom tissue is best for your business? Our team is available to help weigh your options. Give us a call at 518-677-8511 or fill out our contact form to get the conversation started.